Tiger Woods has captured his first majors win in 11 years with his Sunday victory at The Masters. One sports bettor on Tuesday put $85,000 on Tiger to win at William Hill US at 14 to 1 odds and was $1.19 million richer on Sunday afternoon, making for the single largest payout on a golf wager at the sportsbook. Tiger Woods started Sunday tied for second place at the storied tournament, playing in the final group with leader Francesco Molinari, who remained in first most of the day. The popular golfer, who suffered personal setbacks and health issues prompting an 11-year major tournament losing streak, played steady, posting a 2-under final round (70) to win his fifth green jacket. For the record, Xander Schauffele, Brooks Koepka and Dustin Johnson finished in 2nd place at -12. Molinari and Finau finished tied for 5th after they both hit balls into the water at Augusta’s famed Amen Corner. William Hill, who paid the whopping 14-1 futures bet to the high roller, released a statement: “It’s great to see Tiger back. 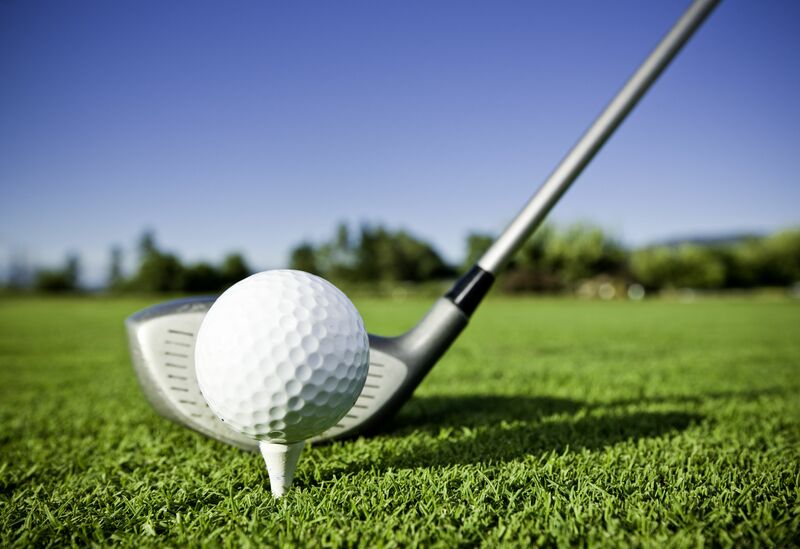 It’s a painful day for William Hill — our biggest golf loss ever — but a great day for golf.” – Nick Bogdanovich, William Hill US director of trading. Other sportsbooks also were feeling the effects of the historic win. More than $2 million will be paid out by FanDuel to its customers that participated in its $1 million daily-fantasy contest for The Masters. That includes winning prize payouts and more than $1 million in promotional refunds. The company announced customers were getting their entry fees refunded to their account – even it Tiger wasn’t in their lineup. “Tiger’s historic win today has cemented him as one of the most iconic figures in sports and we congratulate him on his tremendous achievement,” said Mike Raffesnperger, Chief Marketing Officer for FanDuel. DraftKings too will pay our more than $1 million to its customers. Online sportsbooks have shortened Tiger from +1400 to around +900 for the PGA Open this June. Compare PGA Open winner odds at SBROdds.com.